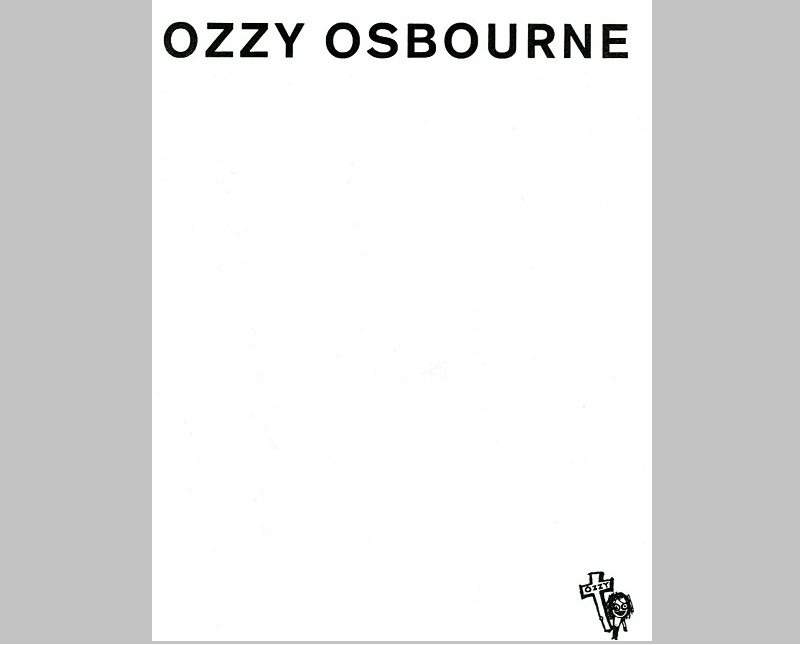 What do Ozzy Osbourne, Albert Einstein, and J.K. Rowling have in common? 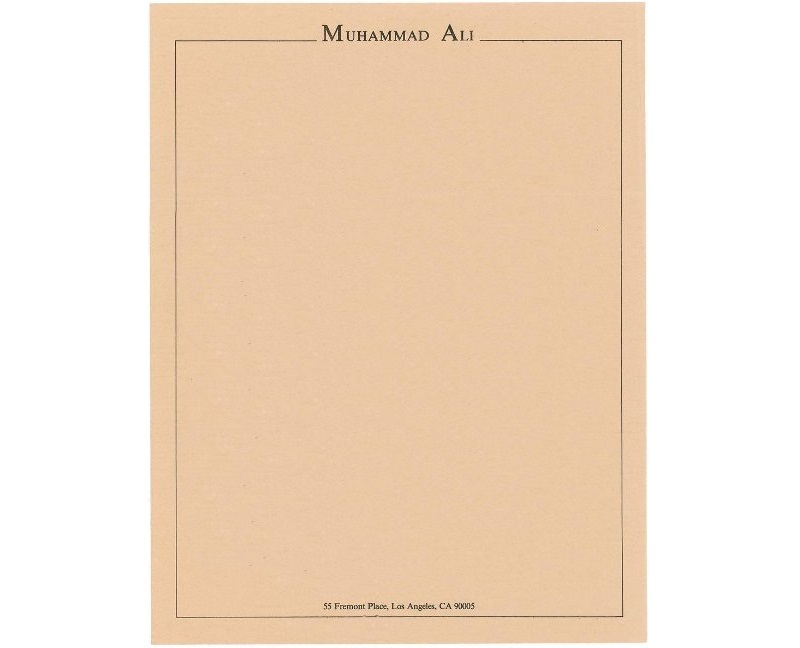 In addition to being recognized universally as three of the most influential people of all time, all three used custom letterheads. 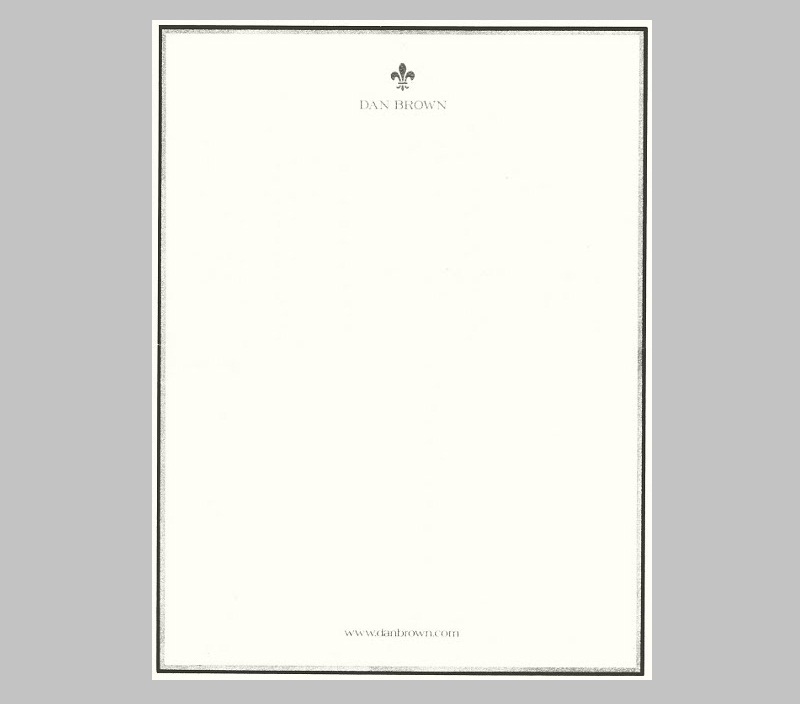 Individuals and businesses in all industries make it a point to have their own distinct letterheads, and for good reason. 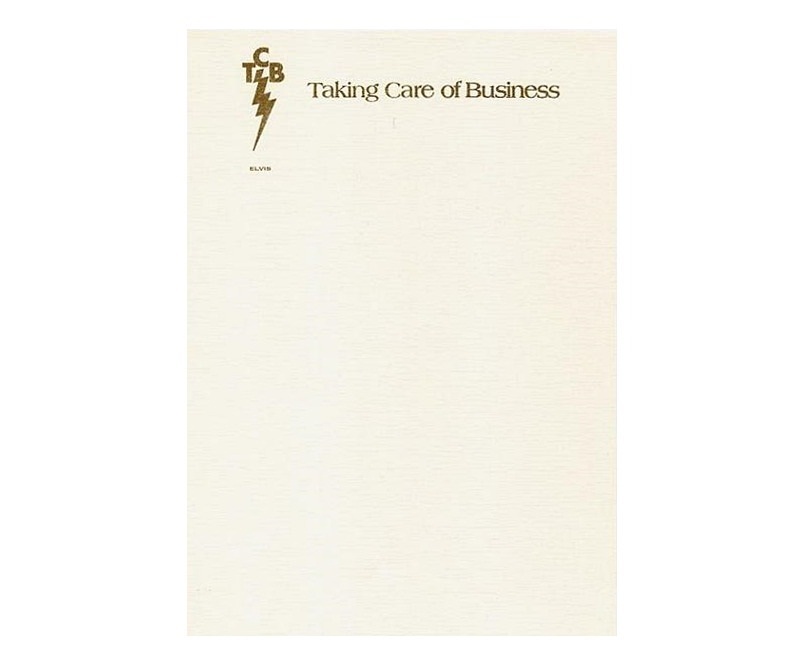 Letterheads are effective marketing and branding assets. Not only can letterheads be used for official letters and business transactions, letterheads carry a company’s corporate identity. 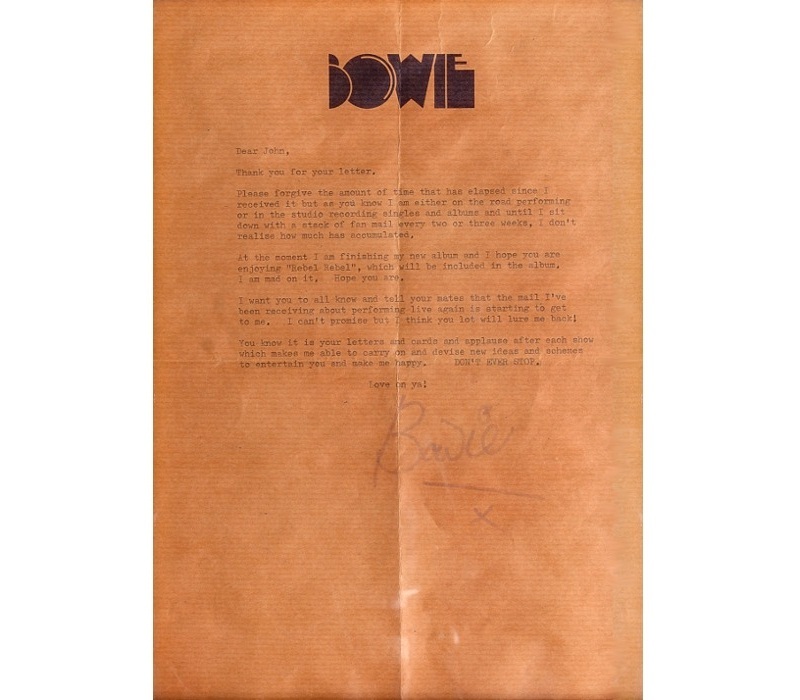 Letterheads helped icons like Ozzy, Einstein, and Rowling reach out to their supporters and business partners. 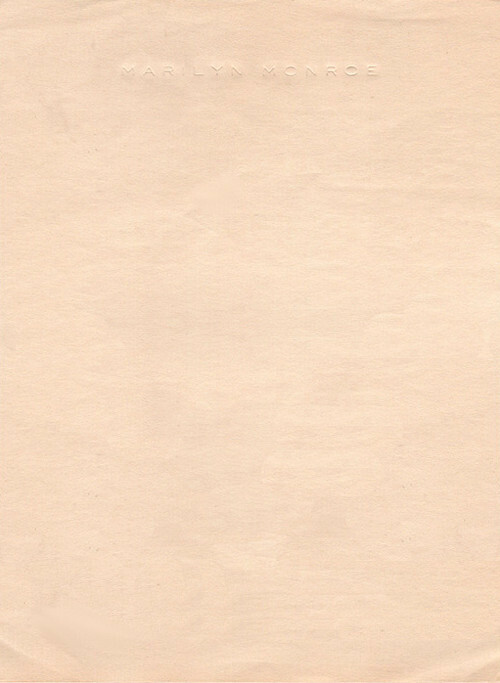 Mailing letterheads as opposed to ordinary paper, can make a huge difference. 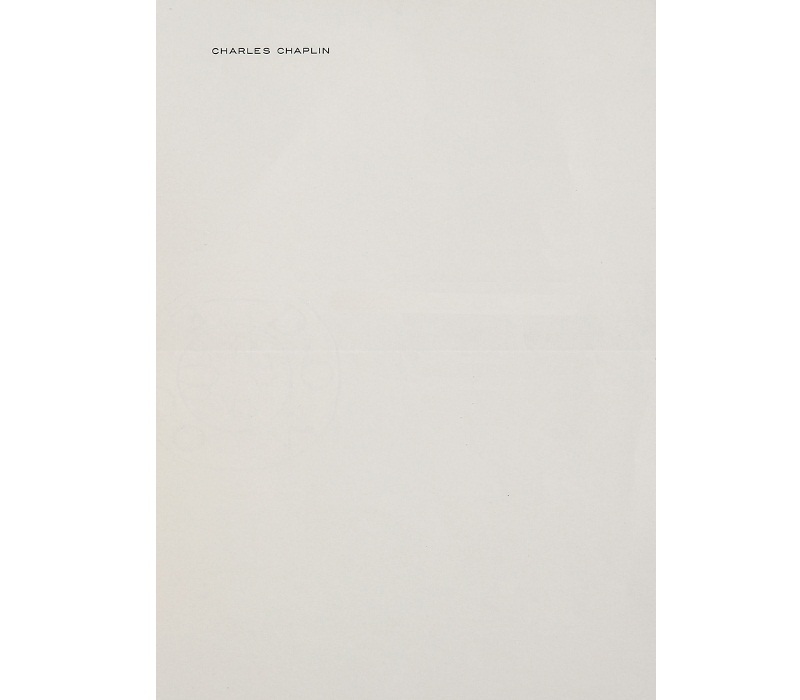 We have curated 30 personal letterheads that belong to some of the worlds most influential individuals. We are sure you know or at least have heard about them. 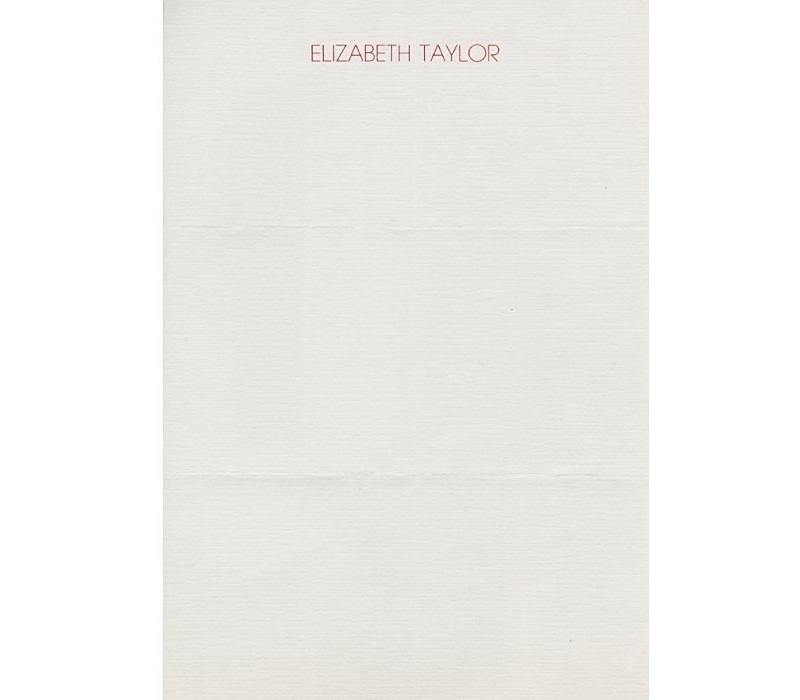 It doesn’t take a mastermind to figure out that letterheads are worthwhile. JFK’s brand is pure Americana. The design is perfect for the heavy metal legend. 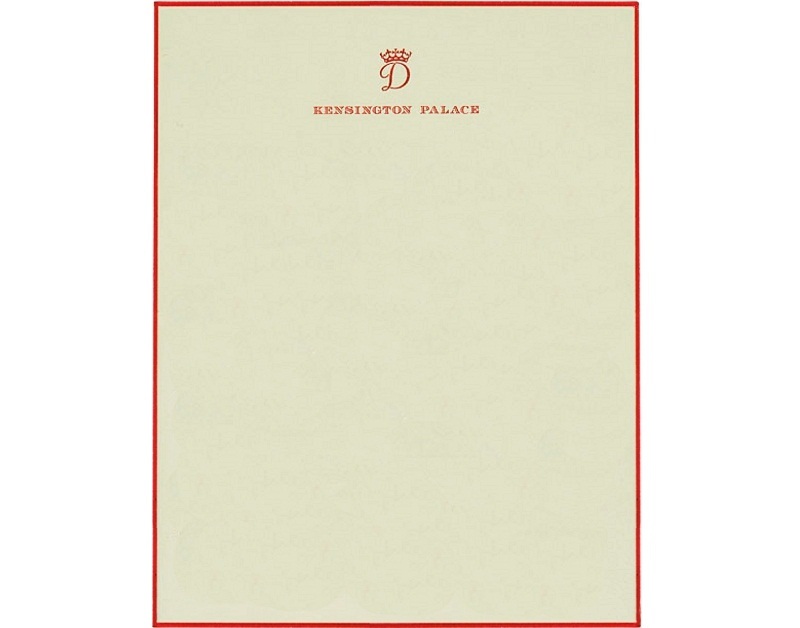 Princess Diana’s personal brand shines through in this letterhead. 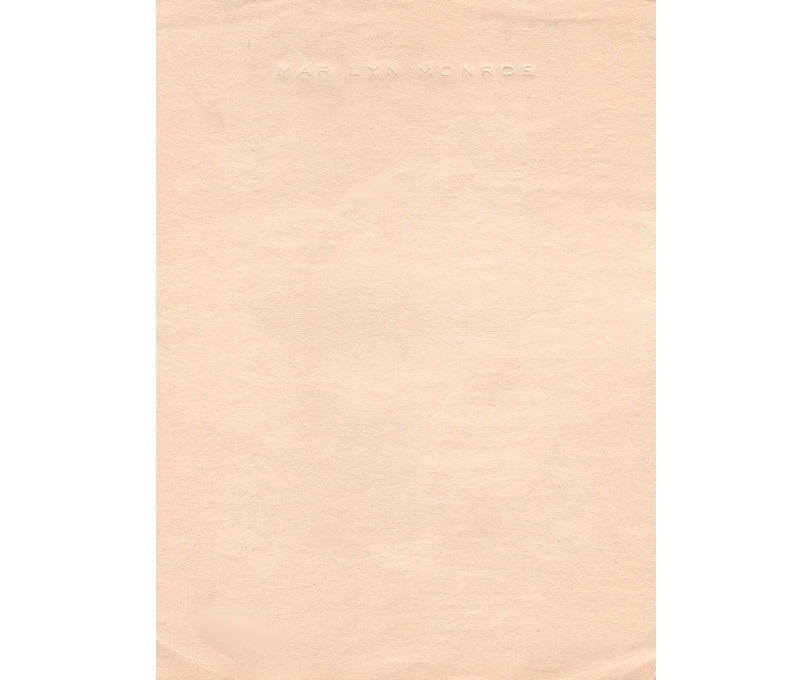 This embossed letterhead is more understated than is typical of the era. 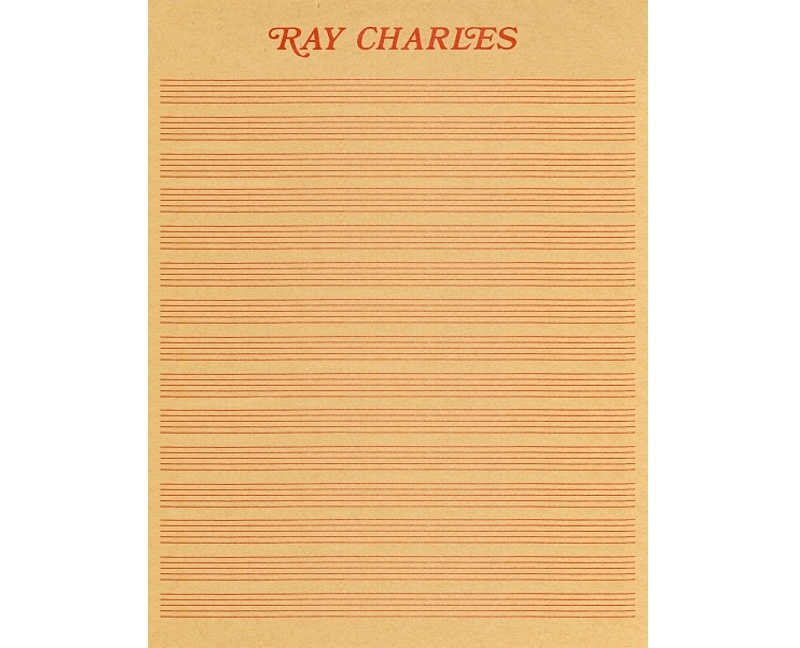 The sheet music motif fits who Ray Charles’ identity. 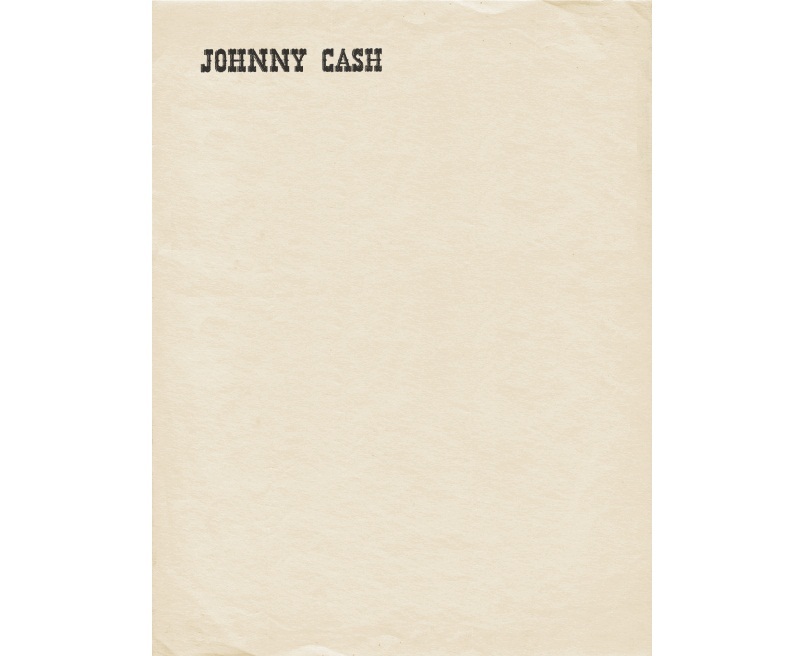 The Man in Black was country through and through. 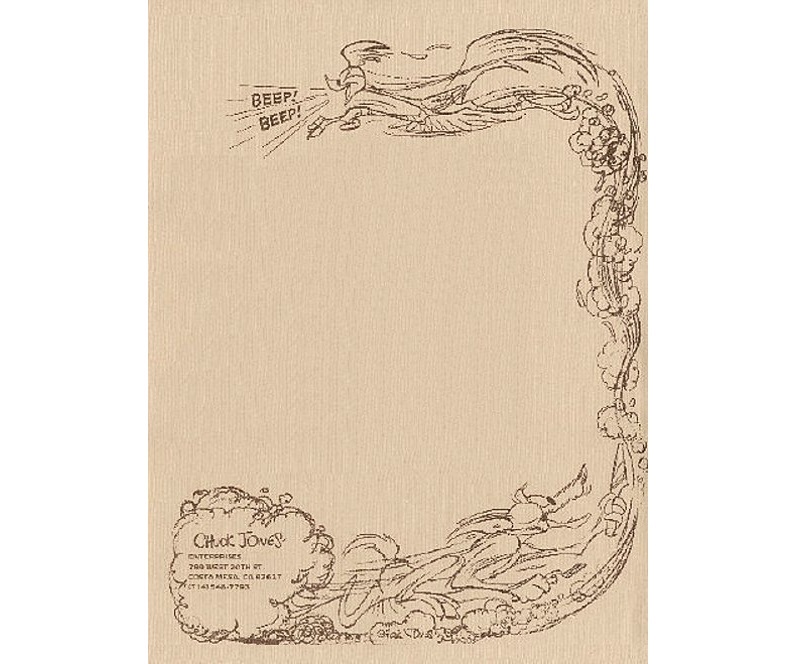 Chuck Jones’s impeccable sense of creativity and humor shows off even on a single sheet of paper. 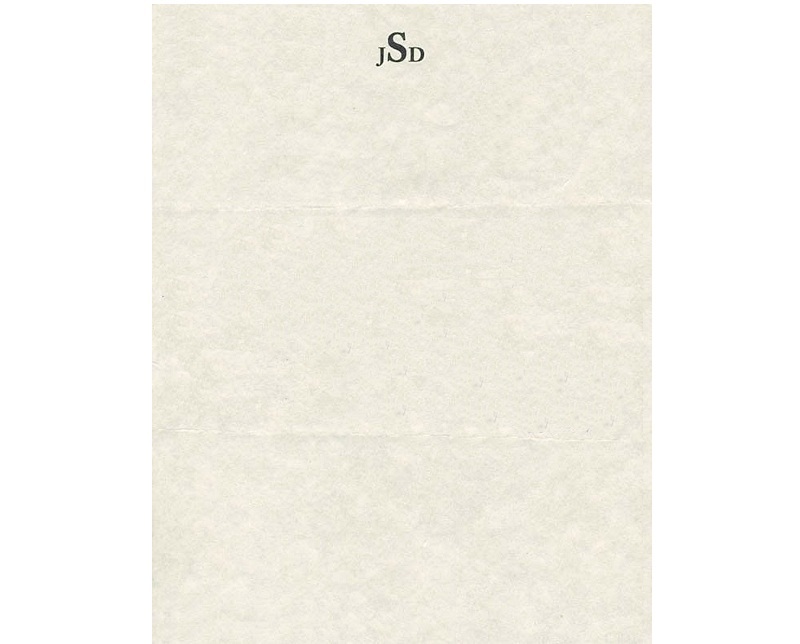 A simple letterhead for a complex man. 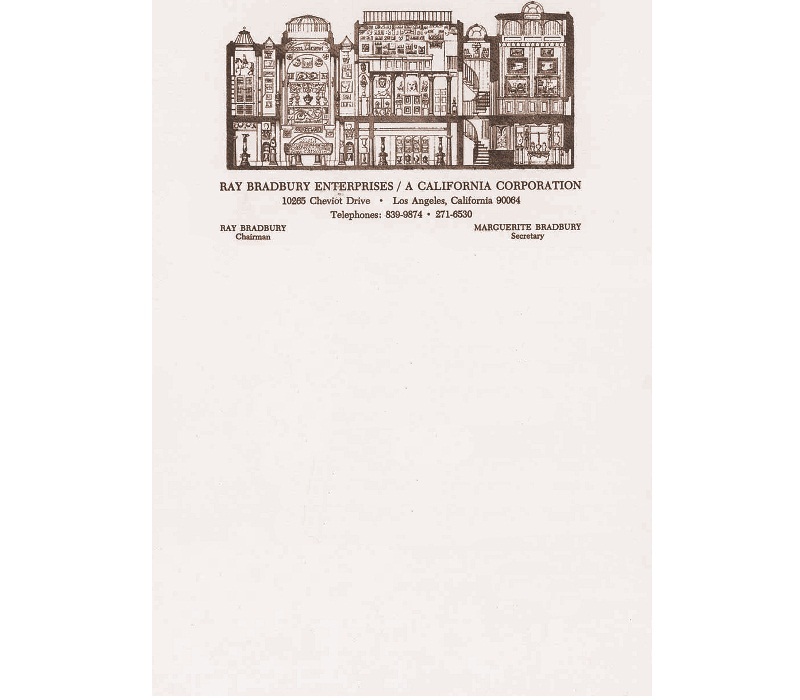 Ray Bradbury’s letterhead is the greatest hits from his classic works. The thin font shows off the late actresses elegance and style. 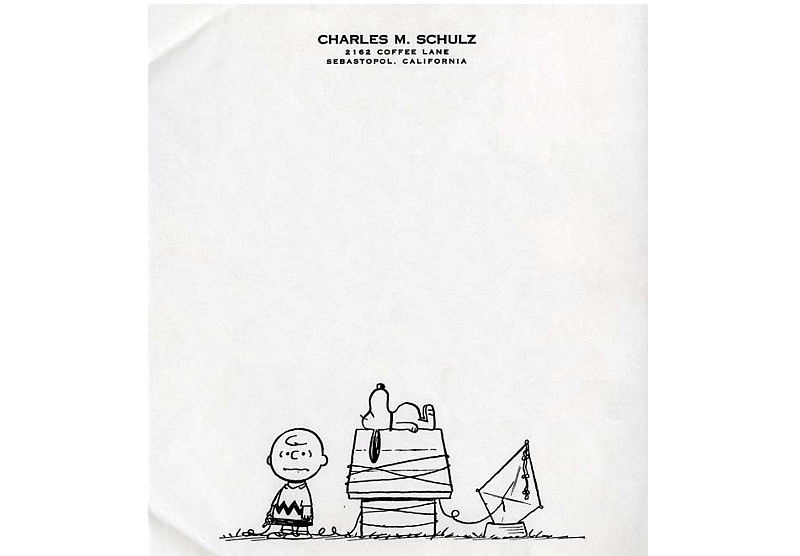 A prefect example why Charles Schulz’s characters were universally loved. 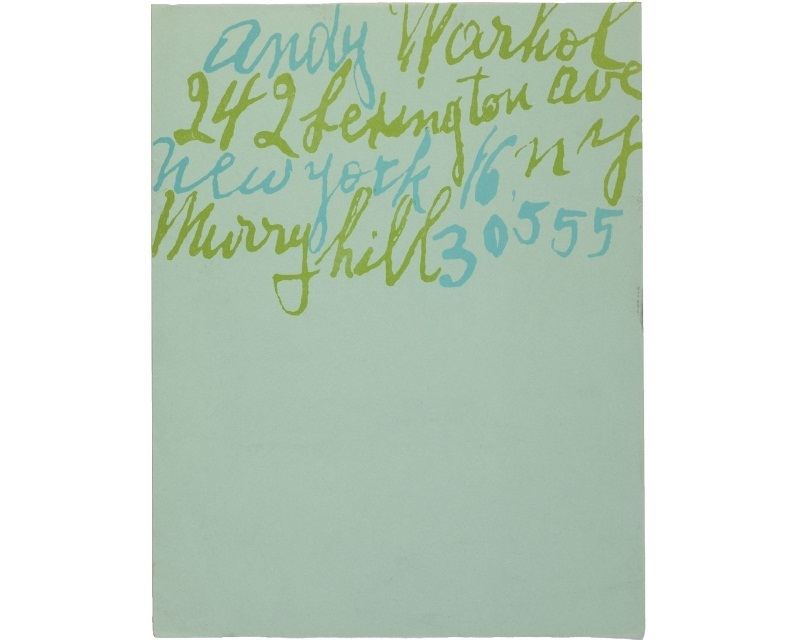 A colorful letterhead as colorful as the man it represents. This kind of typeface oozes pure glam. 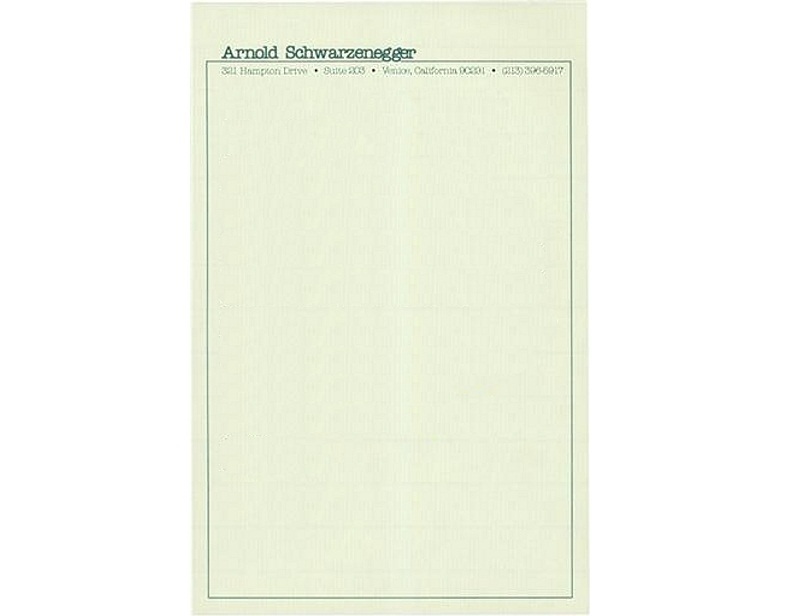 Just like in movies, Arnold’s presence is all he needed to make this letterhead stand out. 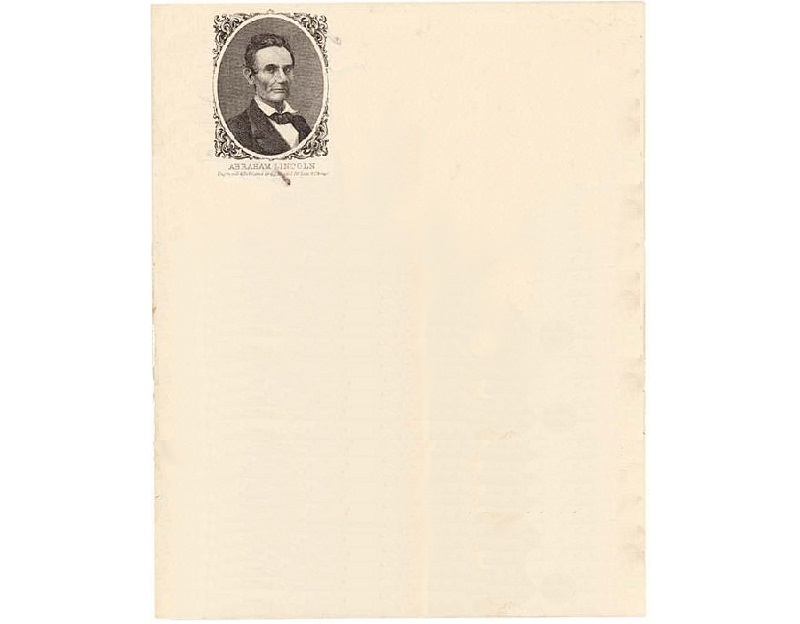 These types of prints were popular in the 1860’s. That logo is all Enzo Ferrari needed. 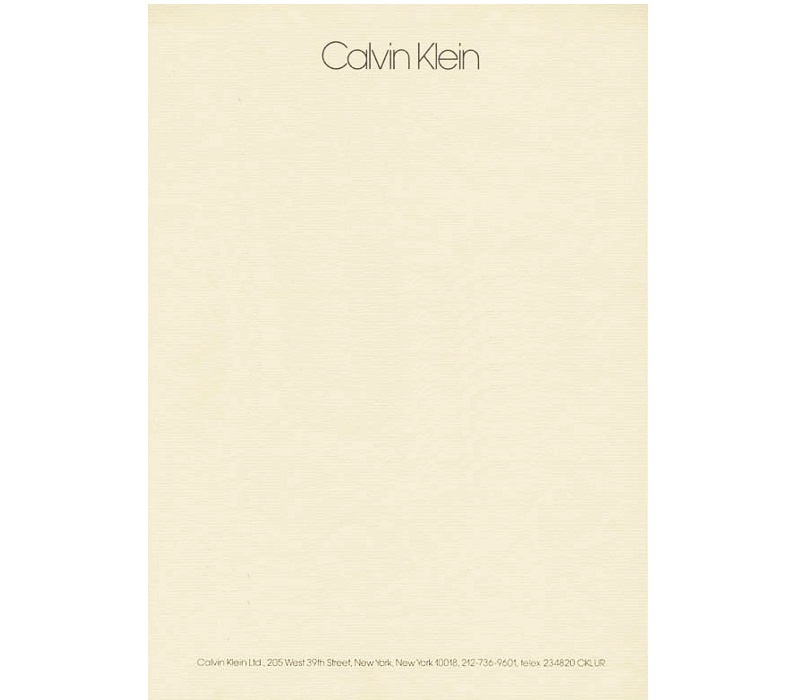 A luxurious letterhead for a luxurious brand. 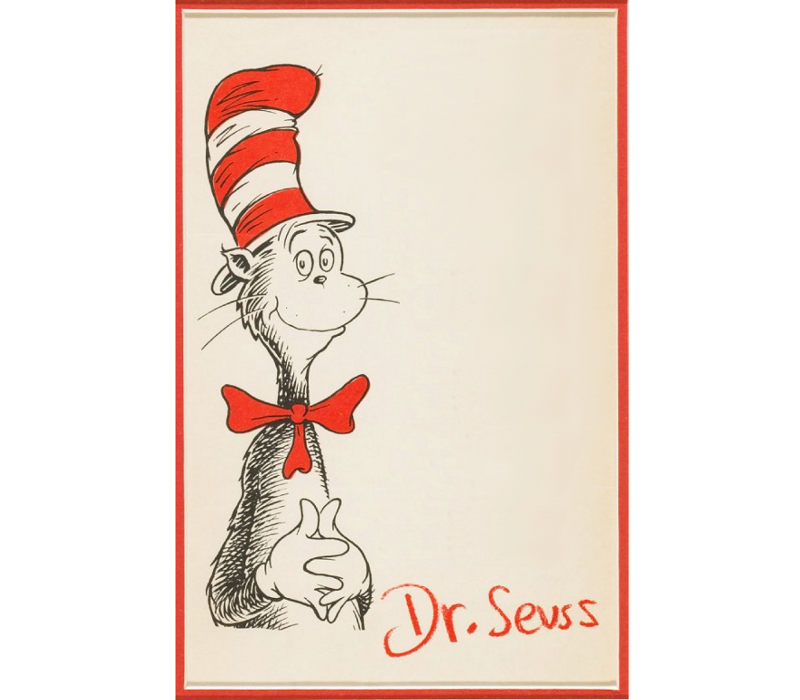 A clean and simple design for a literary icon. 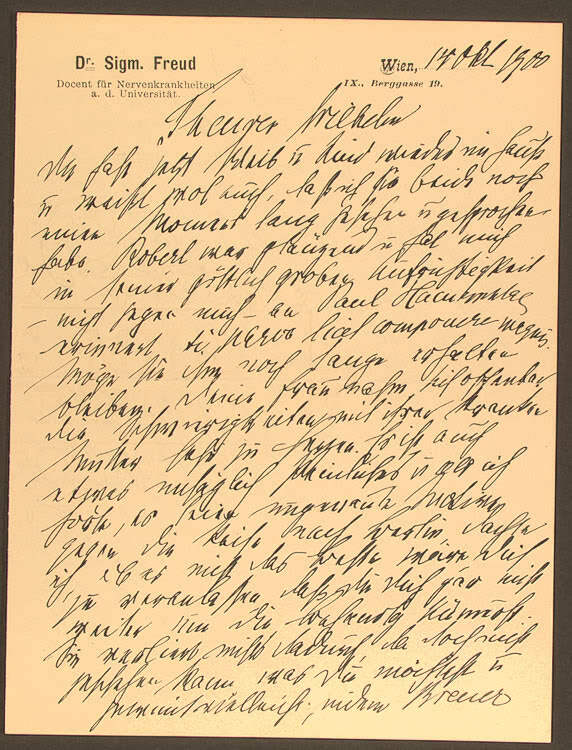 I can’t believe how much text was fit into this letterhead. 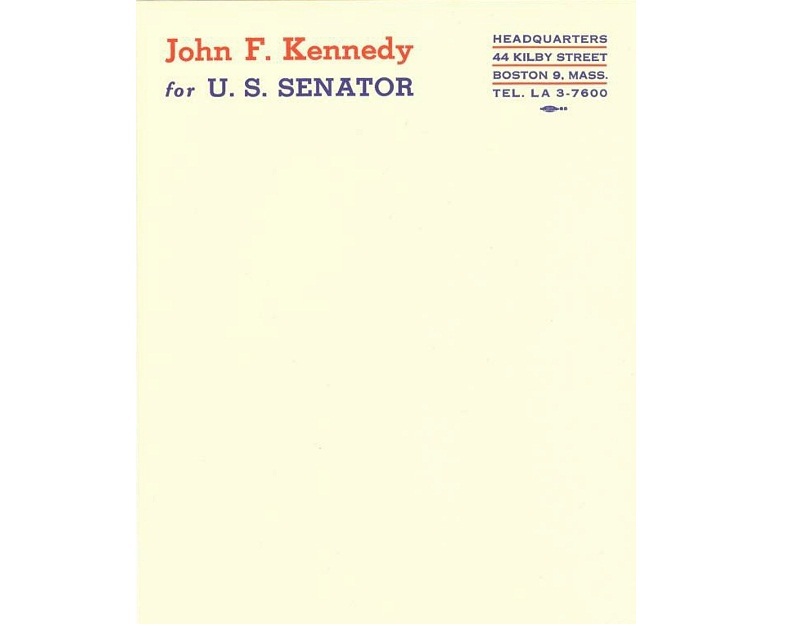 I would like letterheads here and there. 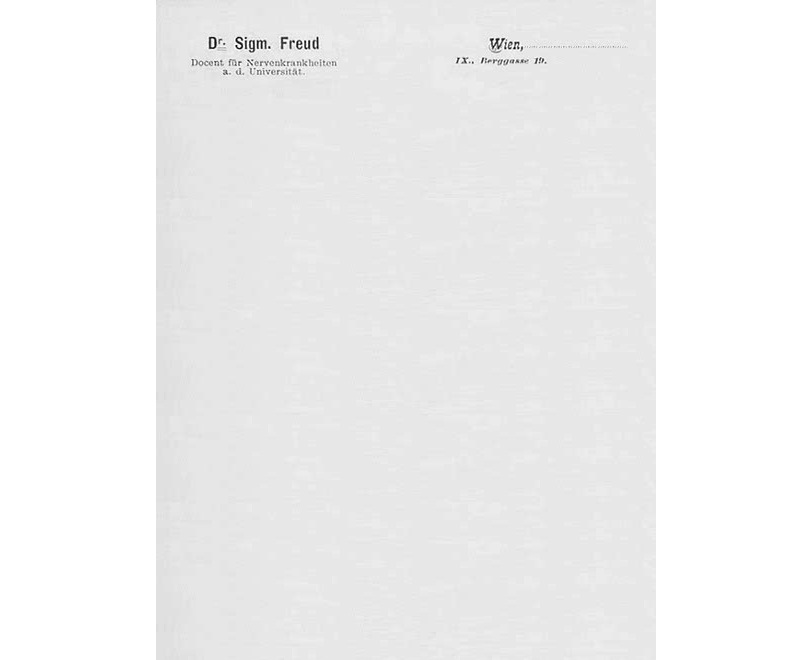 I would like letterheads anywhere. 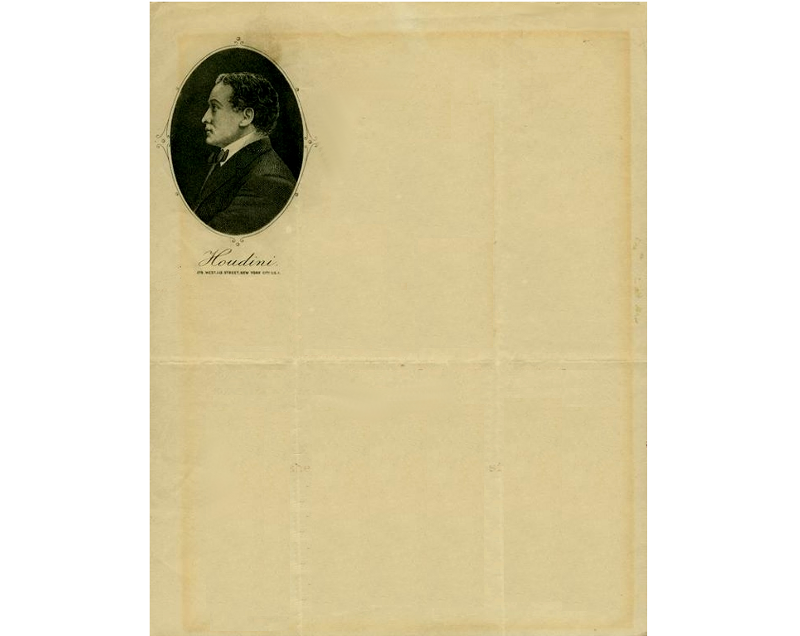 Portrait letterheads aren’t generally popular now, but they were the rage back then. 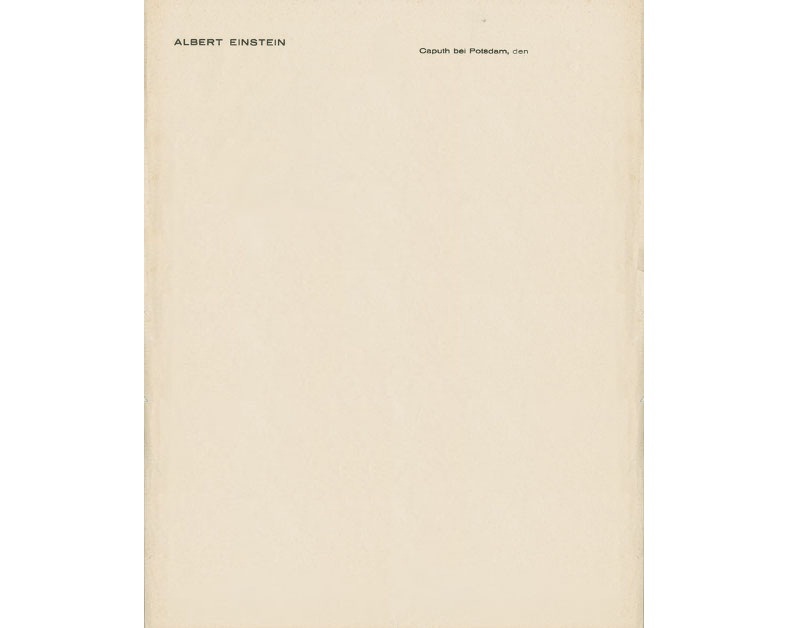 This letterhead is rather serious for a comedic icon. 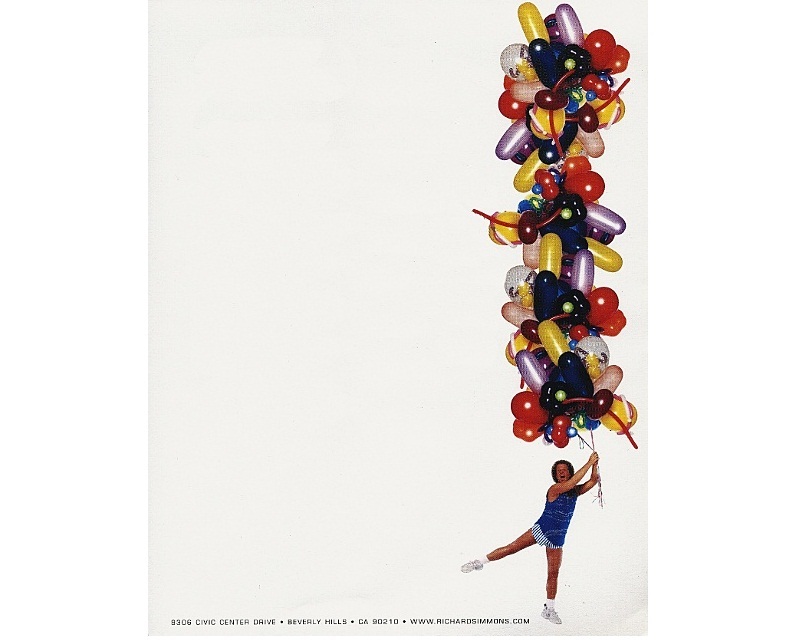 A larger than life letterhead, fit for a larger than life individual. 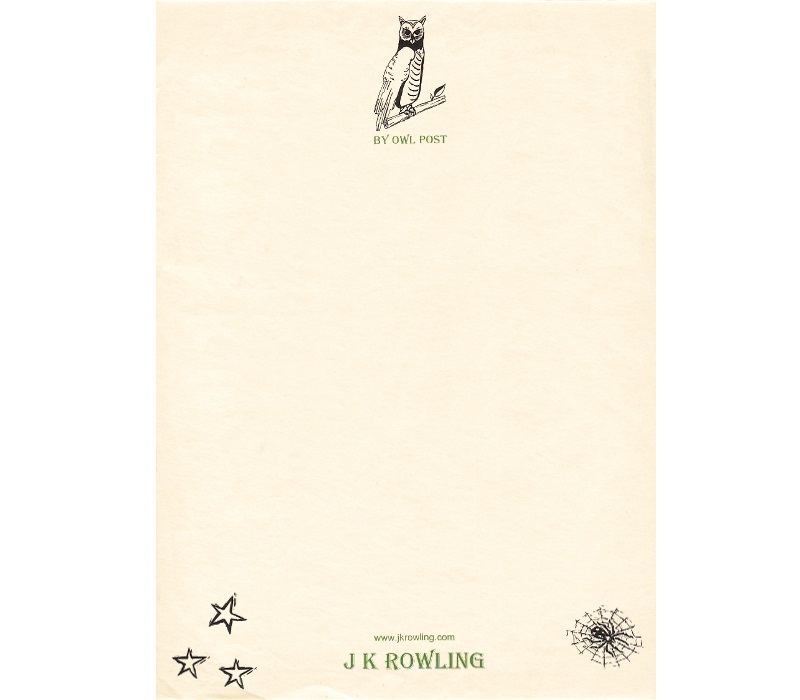 A whimsical letterhead for the writer of magical books. Straightforward. No obvious plot twists here. 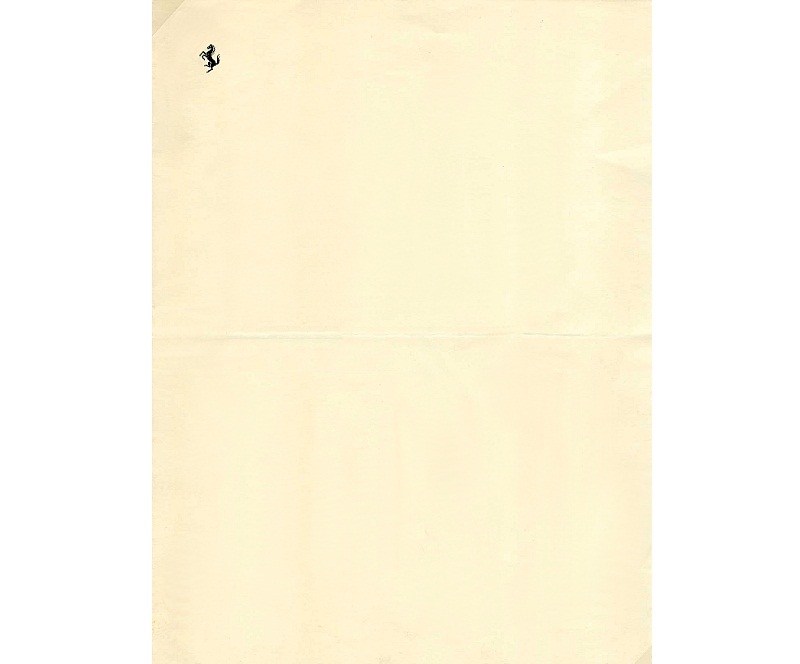 Frank Sinatra’s custom letterhead was classy and subtle. 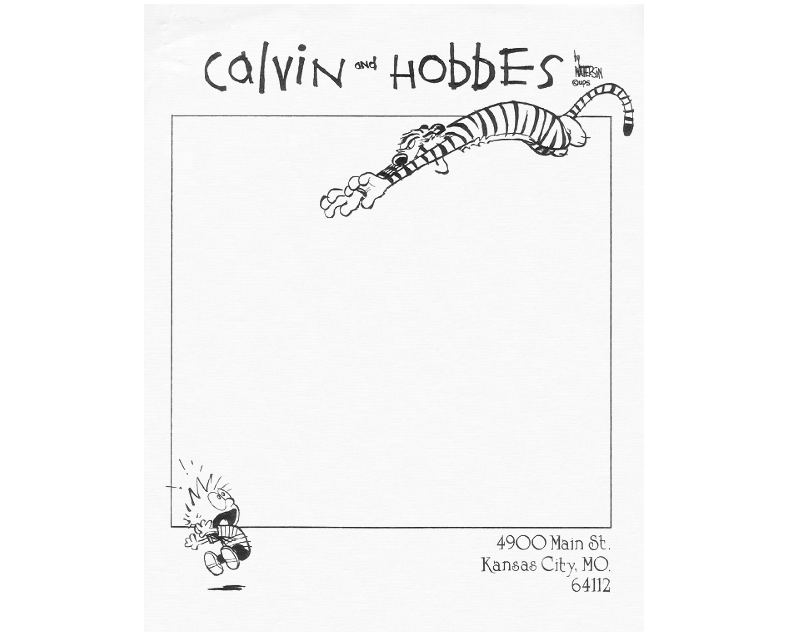 This letterhead showcases why Calvin and Hobbes were adored by millions. 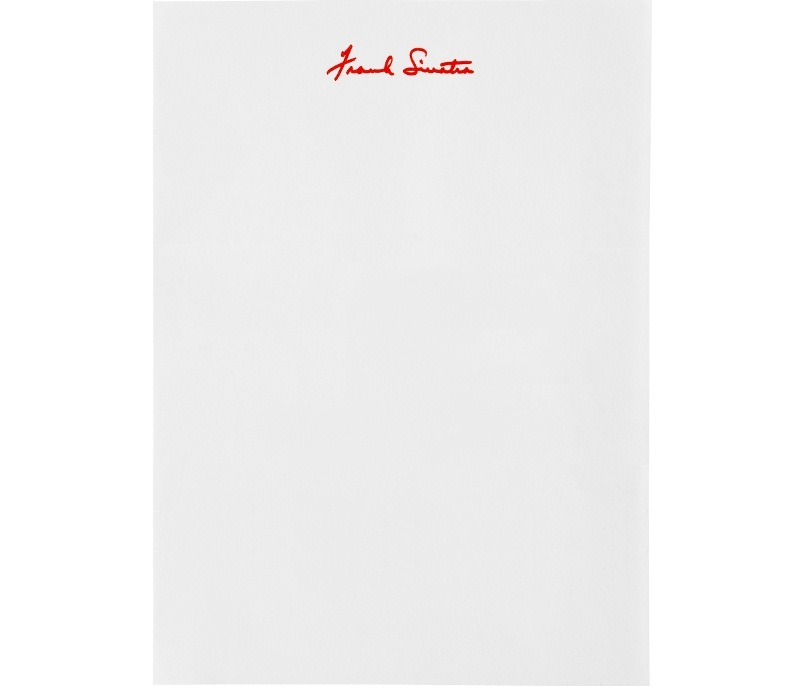 If you’re planning to make your own custom letterheads, make sure to have them printed by a reliable printing company. 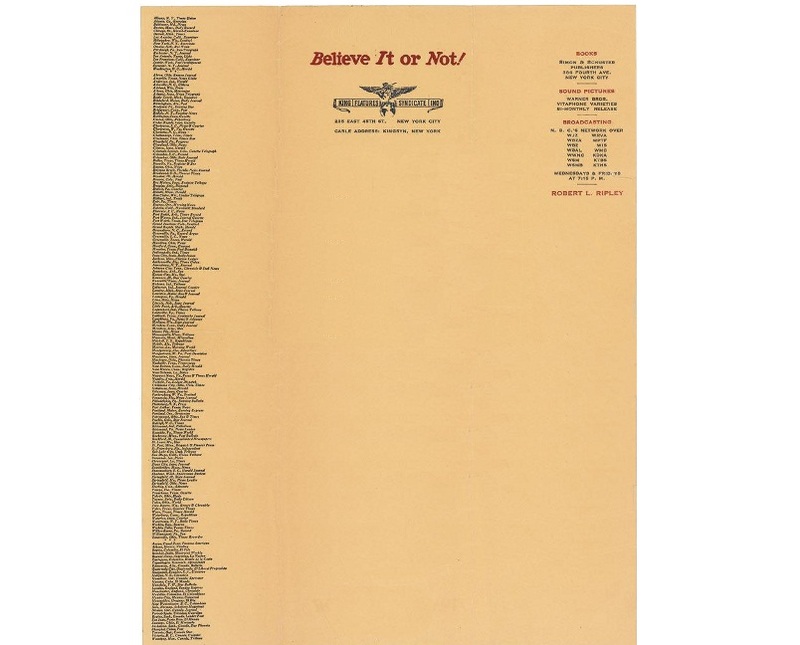 Who knows, 50 years from now, your letterhead might be included in a list like this one.